IF a picture is worth a thousand words, then surely the same can be said of a Venn diagram? That was the thinking behind a politics project launched by The Detail six months ago. 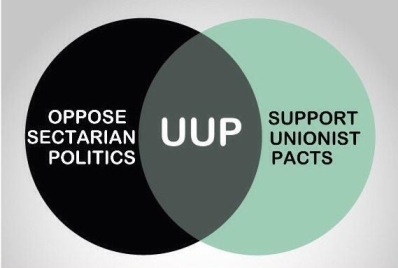 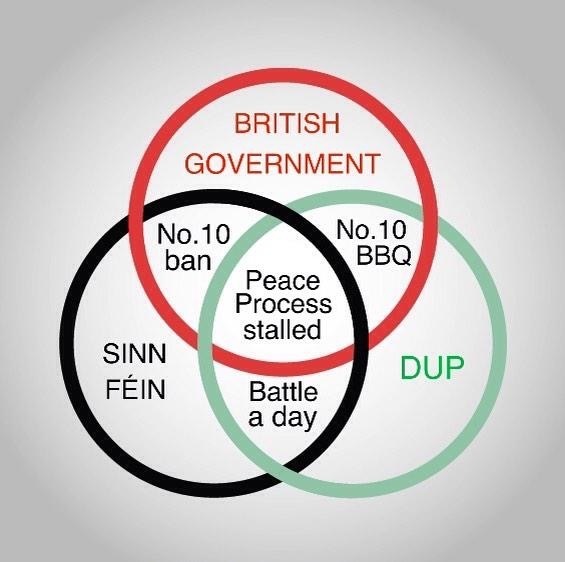 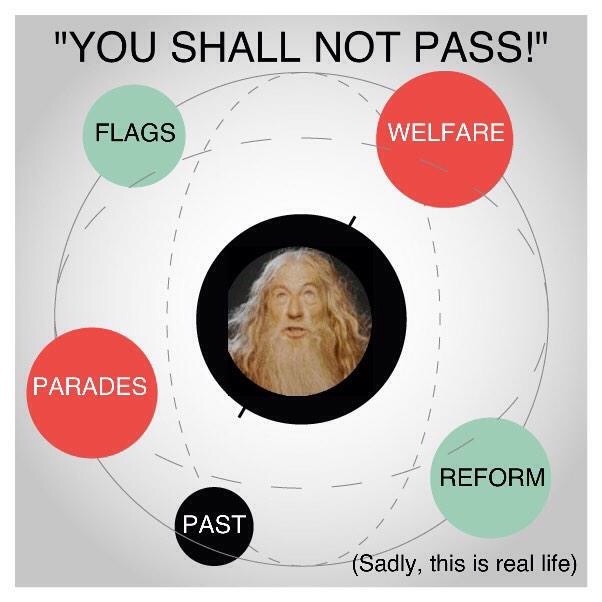 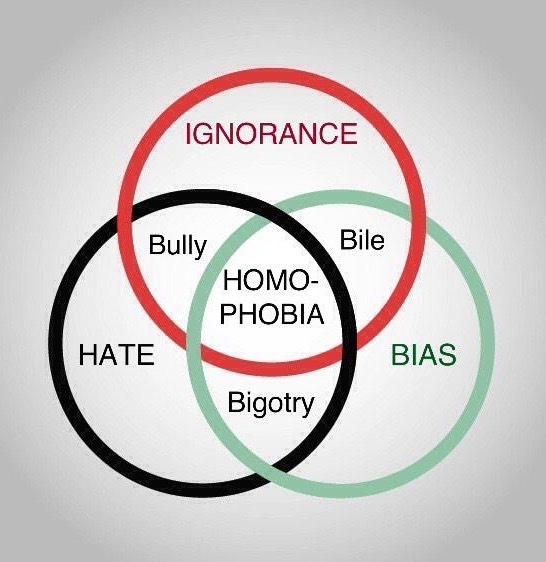 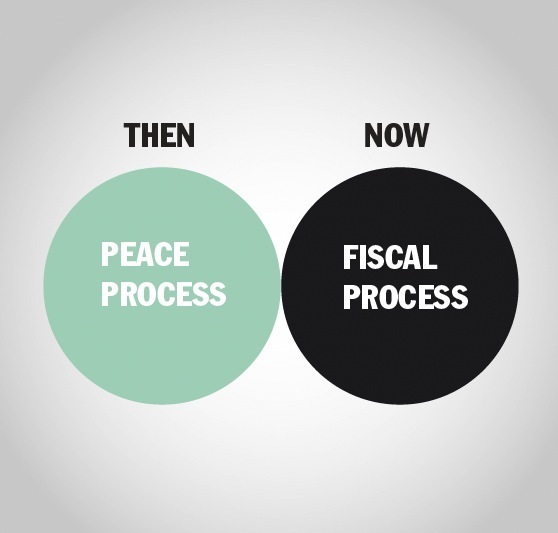 The idea was to use Venn diagrams to make points about politics, whether that be analysing events, busting-myths or challenging political policies. 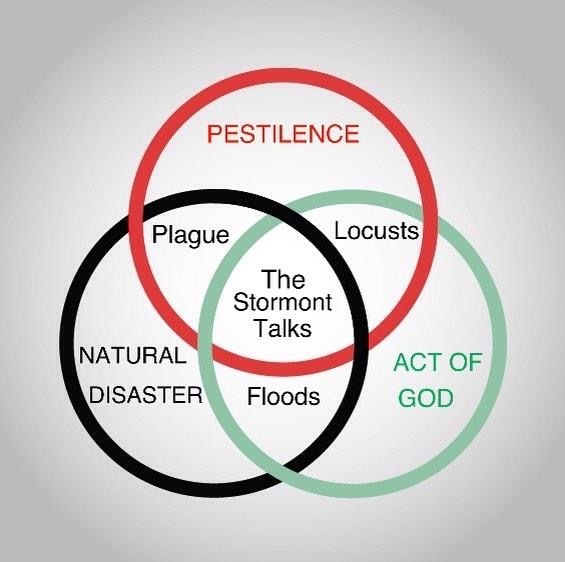 By distilling complex issues into simple images, we wanted to make meaningful observations at a glance: political commentary for the digital age. 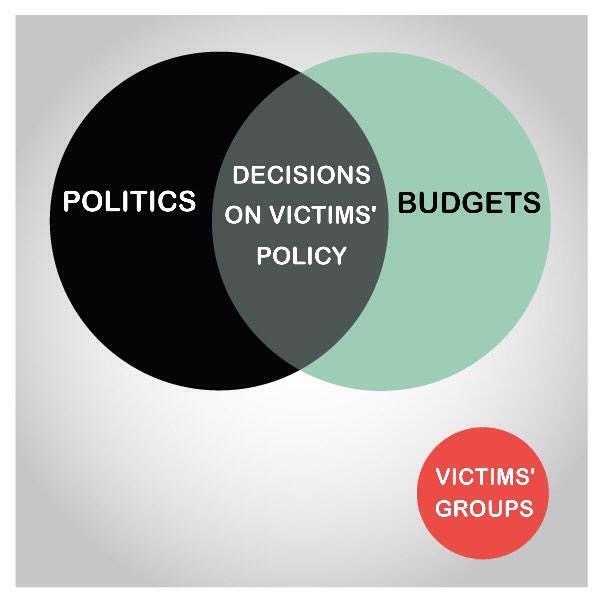 Here, we review some of the most popular Venns from the first six months of the project, from September 2014 to February 2015, with explanations of the context at the time of their publication. 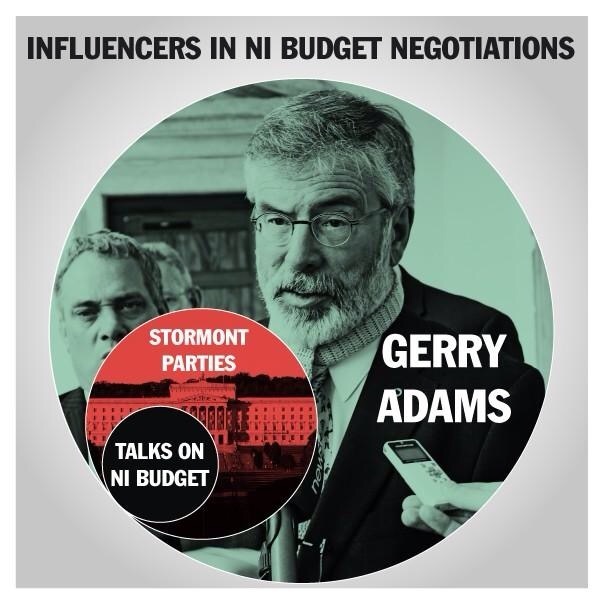 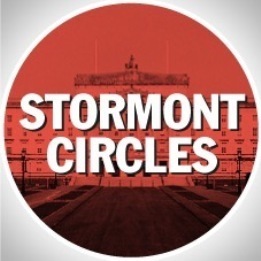 When @StormontCircles was launched, political debate around the Northern Ireland Assembly was dominated by rows over budgets and policies. 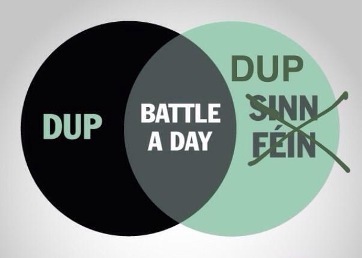 But was the real logjam the inability of unionist and nationalist politicians to work together? 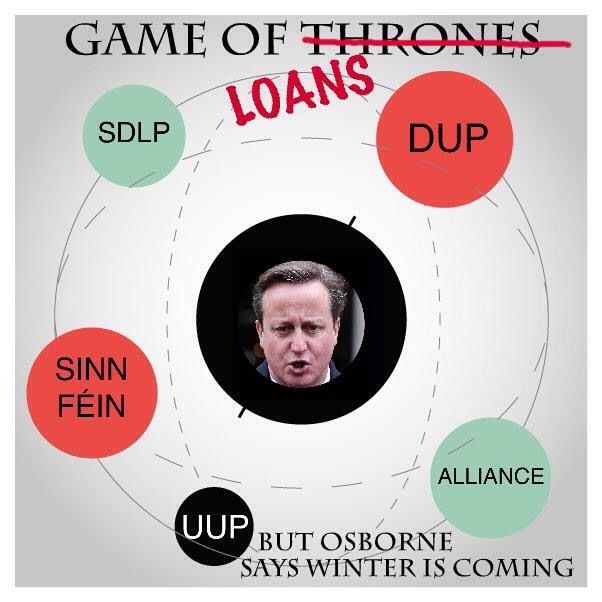 Debates over Stormont’s problems focused on financial matters, but was this ignoring a wider crisis? 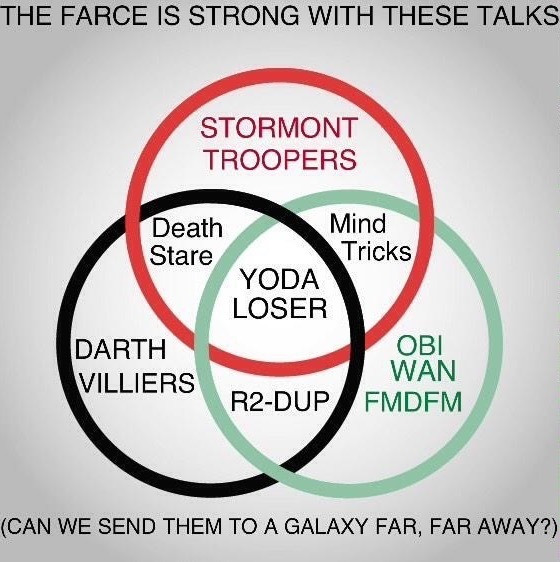 Had we lost focus? 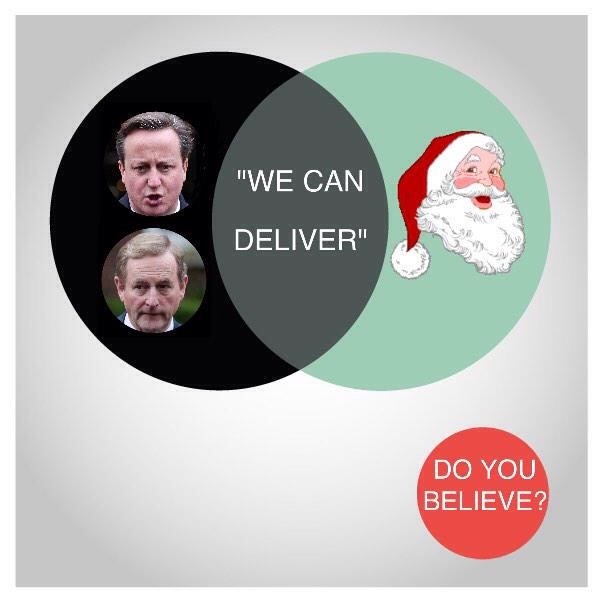 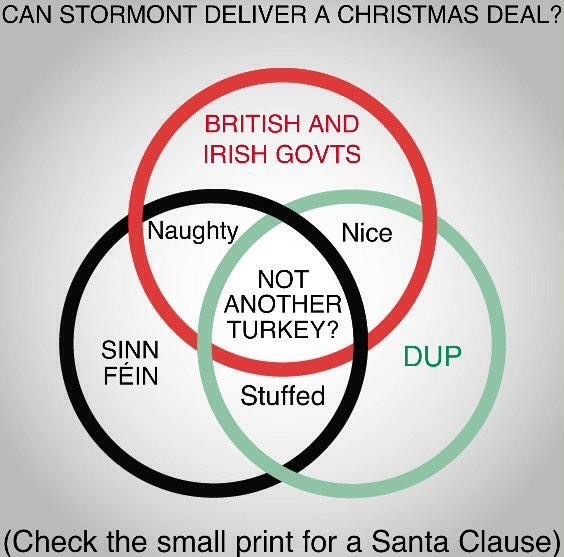 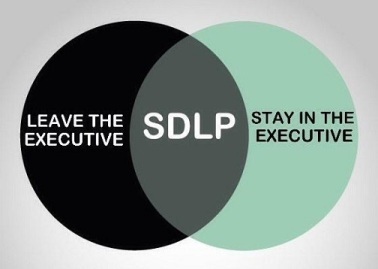 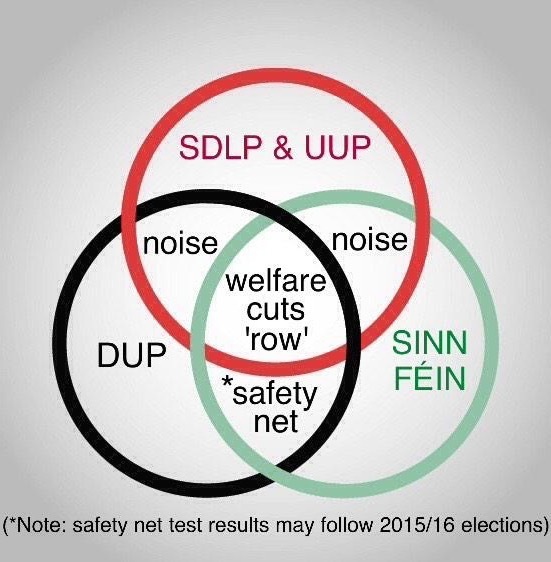 We’ll keep the Venns coming, as politics here continues to go round in circles.